Read: April 16, 2015- May 2,2015 – I own a copy. When Daniel gets off the phone after talking to his mother, we embark in this amazing journey of lies, secrets and misconceptions through rural Sweden. Daniel is caught between his parents allegations against each other, and at times it is simply impossible to distinguish who’s telling the truth. There is so much more to this novel than meets the eye. I read this book in a few days not because of lack of interest, but purely for lack of time. 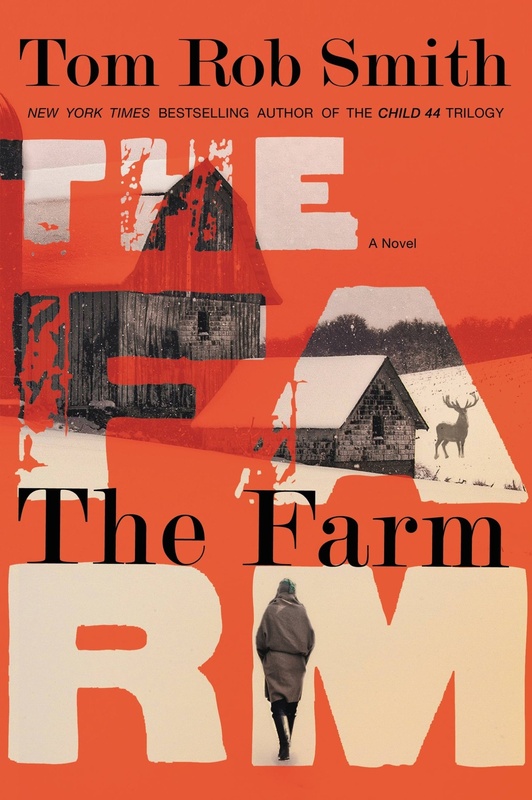 Smith does a fantastic job at building the suspense in this novel and weaving a compelling plot that is really a plot within a plot, full of twists and turns. What I simply adored about this book was the fact that I had it all wrong. I never saw that ending coming. I definitely recommend this book! This was my first novel by author Tom Rob Smith, and I simply LOVED it! I’m really looking forward to reading more books from him.